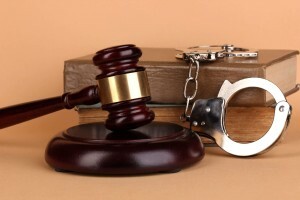 With extensive trial experience in both Felony & Misdemeanor courts in Palm Beach County. Our lawyers have over 90 years of combined experience defending people against the Federal government. If you are being charged with a Federal crime it is a very serious matter. You are most likely dealing with an agency of the United States and not just some local or state law enforcement. You may be dealing with the FBI, Immigration, the IRS, the DEA, or even the U.S. Secret Service. These agencies have unlimited resources and almost unlimited authority to build a strong case against you. Our Federal defense attorneys have been defending clients charged with Federal offenses for over 90 combined years. Federal crimes are generally more legally complex than state crimes. The U.S. Attorney has endless resources geared to gain a conviction against you. 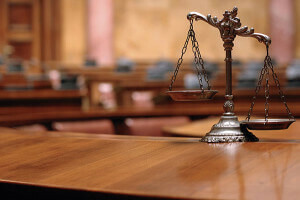 Our attorneys understand Federal rules of evidence, Federal criminal procedure, and Federal trial procedure. We know how the government has built its case against you and when you should settle with them — or when you should proceed to trial. HAVE YOU BEEN CHARGED WITH OR ARE YOU BEING INVESTIGATED FOR VIOLATING A FEDERAL LAW? Time is of the essence! It is very important to obtain legal representation if you have been charged or are being investigated for a Federal crime. Please contact our office for a free legal consultation to discuss any and all of your concerns regarding any Federal criminal offense. A misdemeanor is a criminal offense that is punishable under the laws of this state by a term of imprisonment not in excess of 1 year. Misdemeanors do not include non-moving traffic violations or any municipal or county ordinance. Rodney W. Bryson II, Esq. A Miami native, Mr. Bryson graduated from the University of Florida’s M.E. Rinker, Sr. School of Construction Management where he earned a Bachelors of Science in Construction Management. He oversaw numerous construction projects in South Florida before returning to law school. He earned his Law Degree from Nova Southeastern University. After graduating law school, Mr. Bryson engaged in a wide range of legal pursuits. He worked for a prestigious South Florida law firm where he participated in numerous Personal Injury claims. He then polished his courtroom and trial skills as an Assistant Public Defender in the County, Felony, and Appellate Divisions of the 15th Circuit. 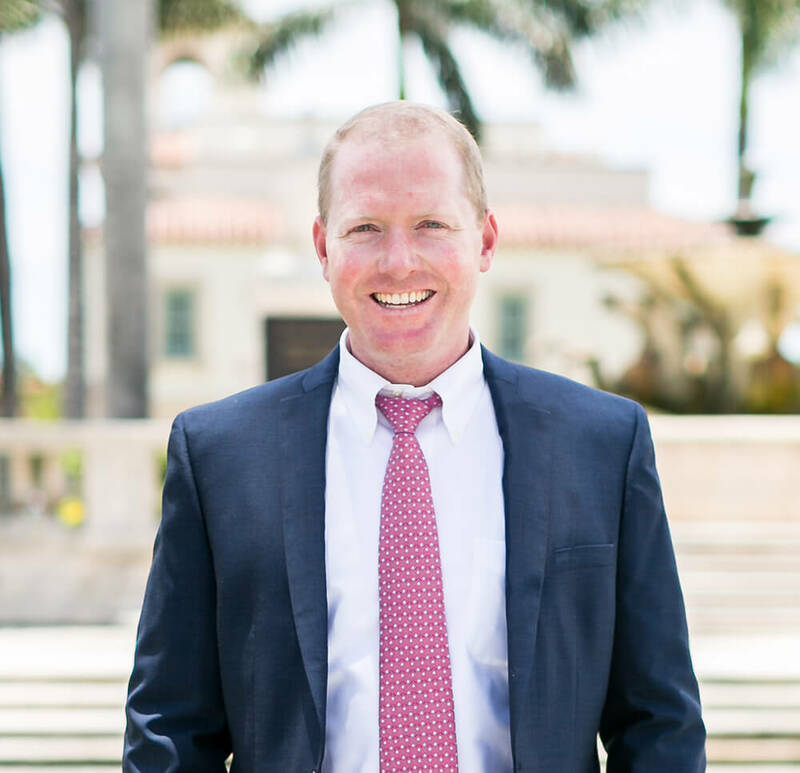 Mr. Bryson is able to bring his experience and knowledge in the areas of Property Insurance Claims, Personal Injury Law, and Criminal Defense to his current practice and clients. Mr. Bryson’s clients enjoy the benefit of his legal knowledge, proven methods, and compassionate representation. 200 Butler Street. Suite 201.